Comfort has no borders in the El Paso UW. This Basilone style underwear is constructed with 5 inch inseam Feather-Seam? construction Butter Blend? milk-protein fabric and an exposed elastic Core-flex?. Enjoy maximum comfort all day in the El Paso UW. 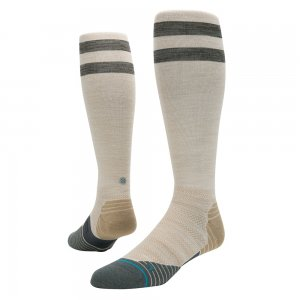 Durable and reliable, Stance Adios ultralight backcountry socks for men offer a 200-needle knit, graduated compression and low-profile warmth. A man of firsts and never-been-done tricks in the street, Louif expanded his repertoire in recent years by wandering into the remote backcountry. Stance Big Lou socks are the Louif Paradis pro model. Give your feet the comfort they deserve for carrying you mile after mile on the trail. 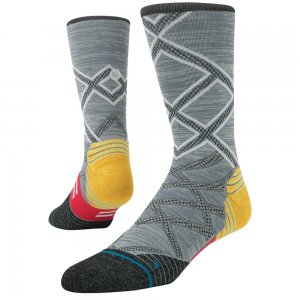 The durable Stance Class 5 Trek hiking socks deliver thermoregulation and moisture-wicking performance. 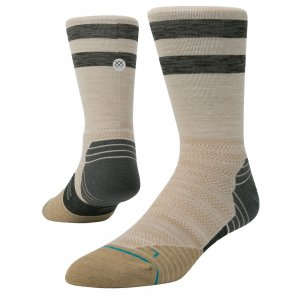 When the trail calls, answer wit your feet confidently clad in the Stance Divide hiking socks. They are constructed with a durable wool blend of twisted fibers that will help keep you cool and dry. Durable comfort for your feet translates into longer, happier runs. 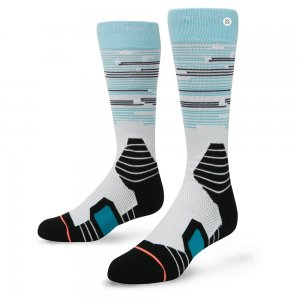 The Stance Endeavor tab socks are made with moisture-wicking fibers and air-channel cushioning for durability and a dry, plush ride. Add supreme comfort and distinctive style to your next hiking adventure. 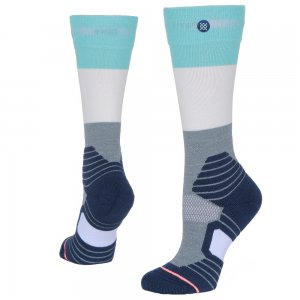 The Stance Fish Creek hiking socks deliver incredible durability, thermoregulation and moisture-wicking performance. Take to the trail in the supreme comfort of the Stance Hitchcock hiking socks. 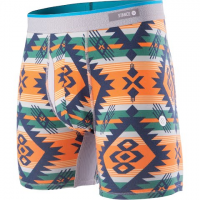 They're designed to be moisture-wicking, thermoregulating and structurally sound performance and fit.